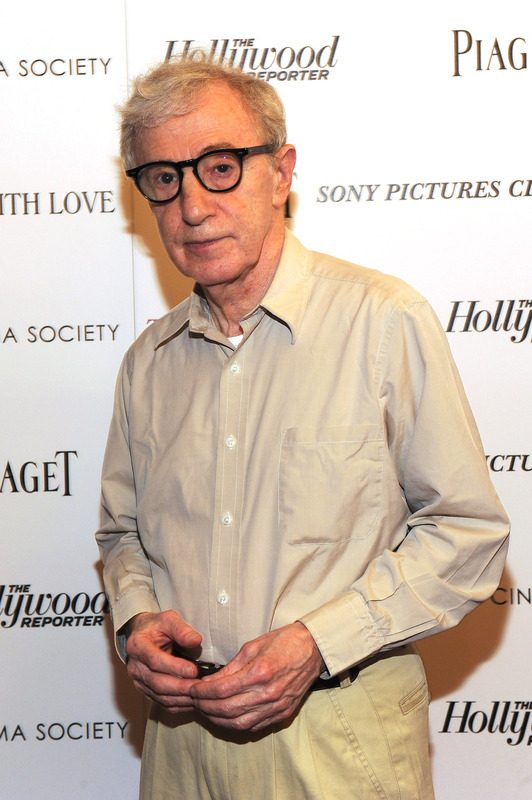 In response to allegations that Woody Allen molested his onetime adopted daughter, Dylan Farrow, Woody Allen's lawyer has released a statement alleging that Dylan was "coached" by her mother Mia Farrow. "His reaction is one of overwhelming sadness because of what has happened to Dylan," Allen's laywer, Elkan Abramowitz, reported to the Today show when asked about Allen's reaction to the allegations. What’s your favorite Woody Allen movie? Before you answer, you should know: when I was seven years old, Woody Allen took me by the hand and led me into a dim, closet-like attic on the second floor of our house. He told me to lay on my stomach and play with my brother’s electric train set. Then he sexually assaulted me. He talked to me while he did it, whispering that I was a good girl, that this was our secret, promising that we’d go to Paris and I’d be a star in his movies. Allen has denied the allegations for decades, pretty much the same way he's doing now: With the claim that Farrow allegedly "coached" Dylan. "She was a pawn in a huge fight between him and Mia Farrow years ago, and the idea that she was molested was implanted in her by her mother," Abramowitz continued. "That memory is never going to go away. So the fact that she says this now, that it happened 20 years ago, is totally understandable...In my view, she's not lying. I think she truly believes this happened. That's what the vice of this is. When you implant a story in a fragile 7-year-old's mind, it stays there forever. It never goes away." Abramowitz continued: "I think that it's a continuation of Mia Farrow's desire to hurt Woody Allen. And Woody Allen is now riding fairly high. He got the Golden Globe Award for lifetime achievement, which he totally deserved. And I believe it revived the anger that she has toward him." Watching Woody`s movies I sometimes experience a little jolt of recognition that makes me wonder if I could possibly have had some lasting effect on him, as he so affected me. Since the news of his love affair with Soon-Yi Previn, and the clamor over his breakup with Mia and alleged yen for underage girls, I have listened to all the Woody jokes with discomfort and outrage -- because I wonder if they are also, somehow, on me. I prefer to think they aren`t. There is a delicate and dangerous line that can be crossed in a relationship between a man and a young girl, but this side of it seems more a cause for celebration than suspicion. At least, that`s how I feel about Woody and me. Farrow and Dylan's brother, Ronan, have both voiced their support for Dylan.